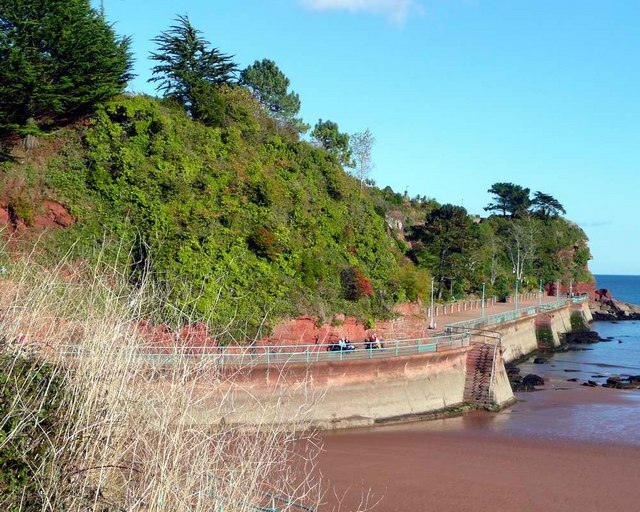 Best time to fish Goodrington Prom is the Summer months for Mackerel & Garfish. May - Setember. Near the far end of the prom is best fished also early evening to avoid the holiday makers.